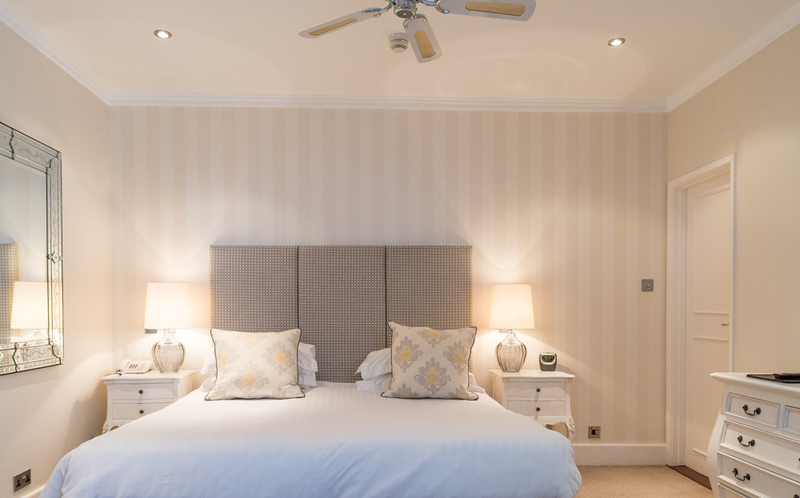 Whilst being a well-appointed double en-suite bedroom with all the amenities, our standard room does not offer any views of either the beach or gardens. These cozy bedrooms are appointed with meticulous care and attention to detail and include the same amenities and thoughtful touches as higher category rooms. Our elegant Garden View Rooms overlook the hotel's lush and pristine gardens for a peaceful view into what can only be described as the hotel’s private oasis. 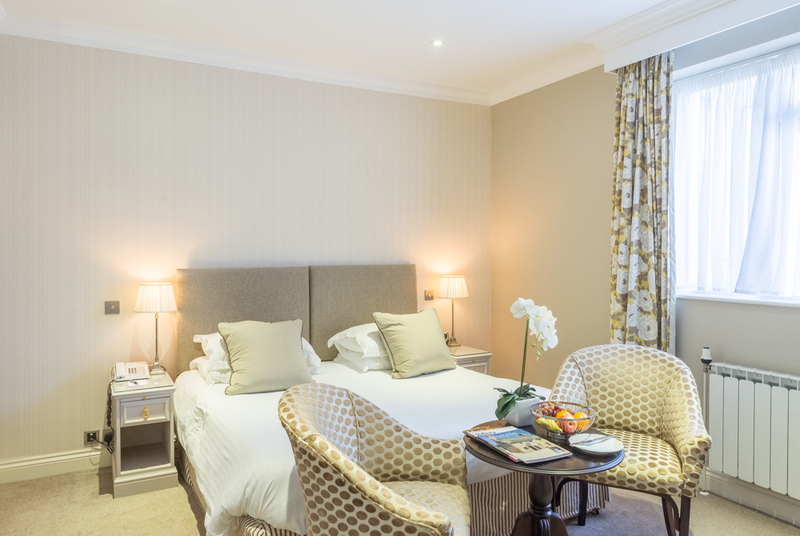 The most popular choice, these beautiful and well-appointed double en-suite rooms offer a balcony with majestic views across the bay. Each room has its own character and charm and no two are alike. As in all categories of rooms, the same magic is applied to design and layout with all the thoughtful touches in place. The Stunning Bay Suite offers fantastic views over St Brelade’s Bay with a large balcony featuring ample seating and sun loungers. Enjoying magnificent views of the Atlantic Ocean, These individually decorated Sea Facing Penthouse Suites offer the space and comfort of a luxurious bedroom with a stylishly decorated separate lounge area. These are available with one or two bedroom options, both with Super King sized beds. 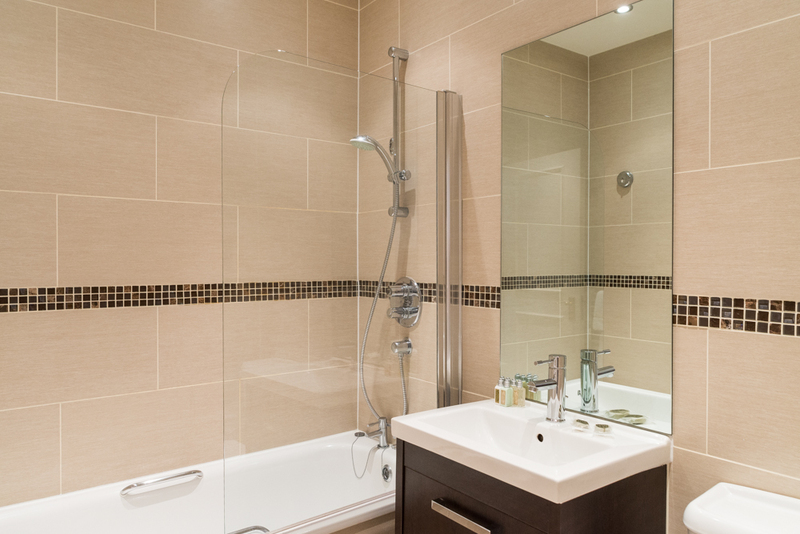 Restful and inviting, Superior Rooms and their luxurious bathrooms are larger than Sea View & Balcony Rooms. Modern and Practical, Sea Facing Family rooms offer everything you need to make you family vacation a memorable one. Standard Family rooms offer functional space to make you family vacation a special one. Cozy and compact, these bedrooms are perfect for the solo traveller. Generous hospitality and passionate service. Standing proud on St Brelade’s Bay beachfront St Brelade’s Bay Hotel, is one of Jersey’s best-loved hotels. Offering all the charm and nostalgia of a bygone era, but with all the modern comfort and amenities. Facilities include, two swimming pools, luscious gardens and a magnificent Spa and Health Club. 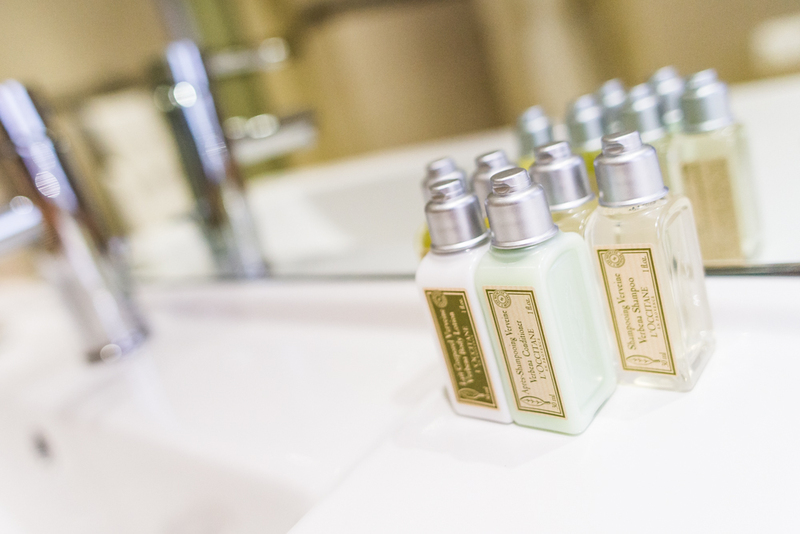 The Hotel is steeped in history and has been welcoming guests for many years. 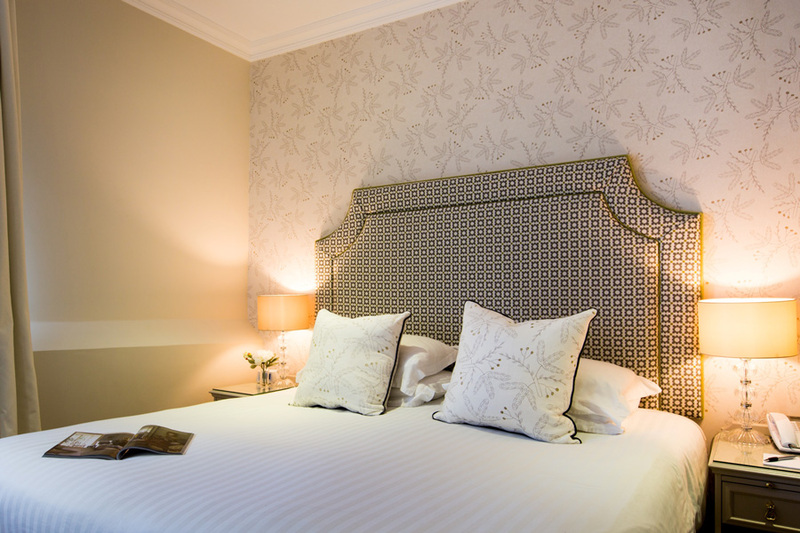 Loved by locals and cherished by guests St Brelade’s Bay Hotel is a friendly place that guarantees everyone a warm welcome.